Manatee County's RSP USA, a real estate marketing company founded in 1997, recently hired Venice's J.E. Charlotte Construction Corp. to build a new 23,437-square-foot headquarters in Bradenton. 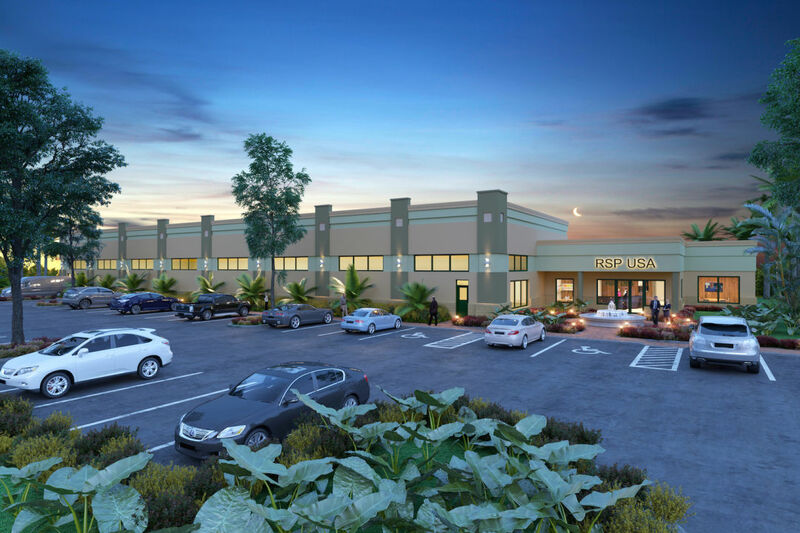 The new building will be located at 5246 Lena Road, Bradenton, and is expected to cost more than $3 million. The facility will include office and production space, plus a truck dock and loading station, a covered front entry and outdoor seating area, a pond and fountain and more.